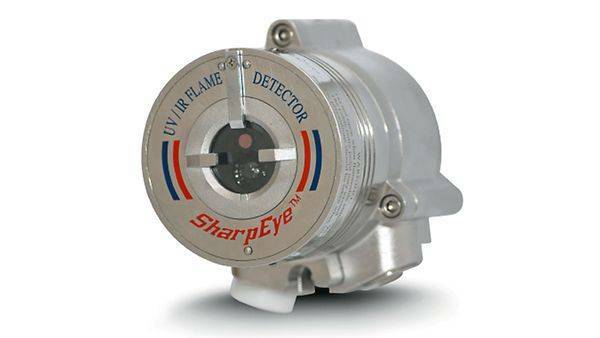 Desu Systems BV are the Master Distributor for the full range of Spectrex SharpEye flame detectors and accessoiries. 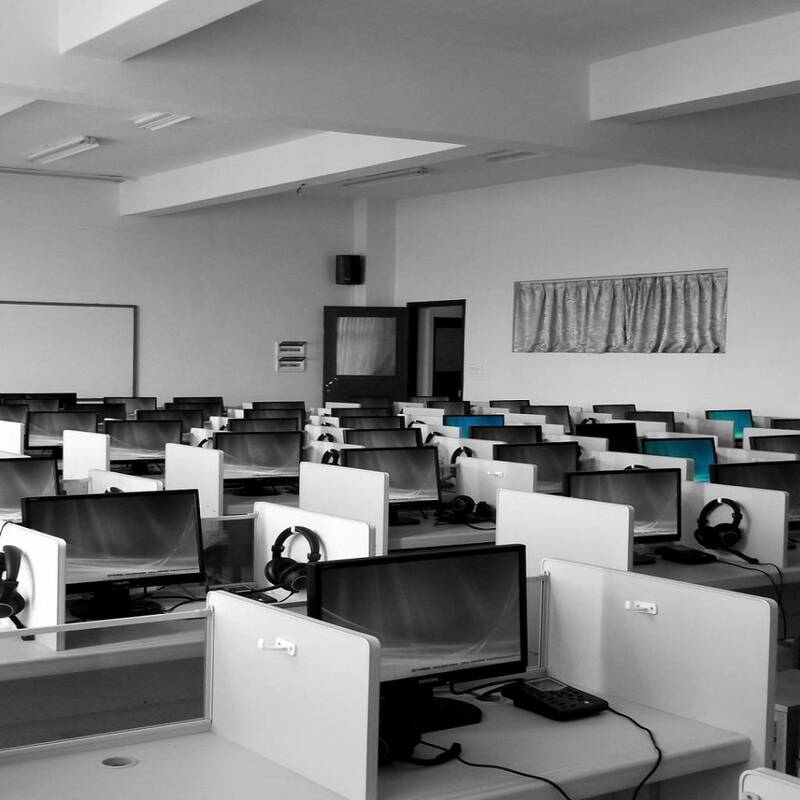 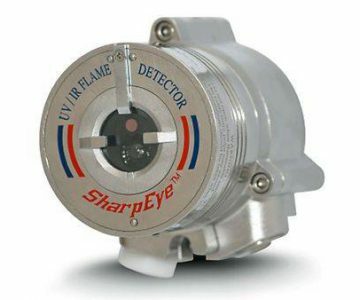 We are specialized in flame detection. 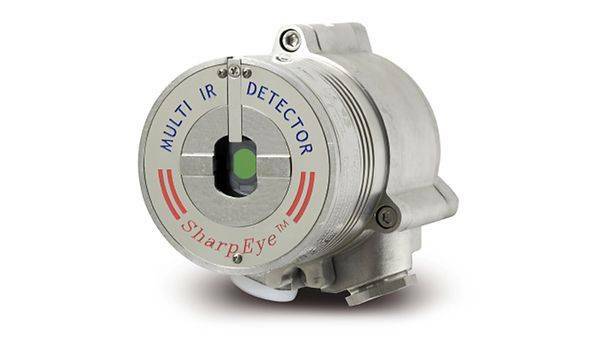 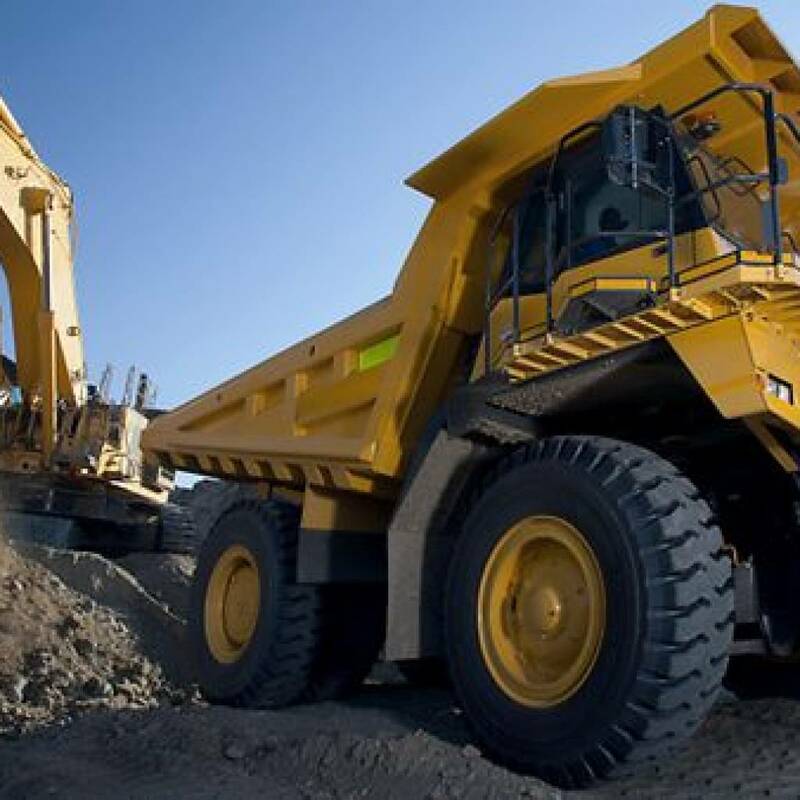 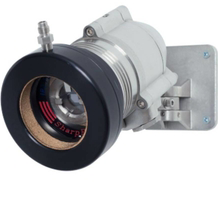 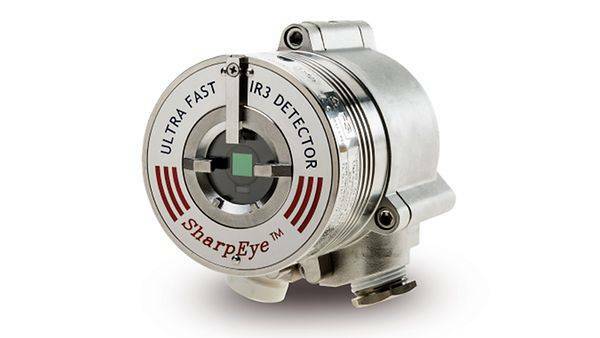 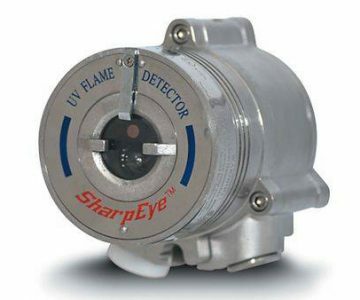 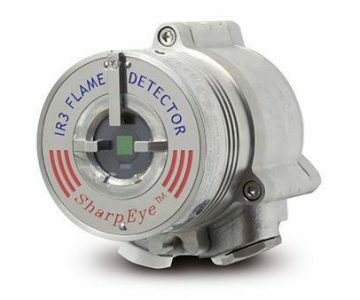 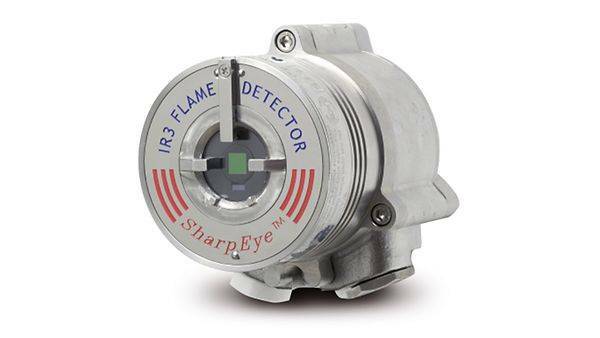 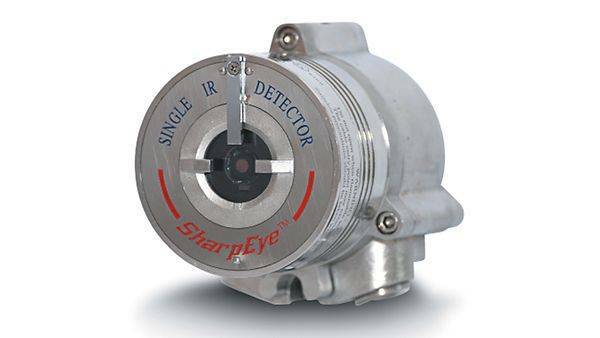 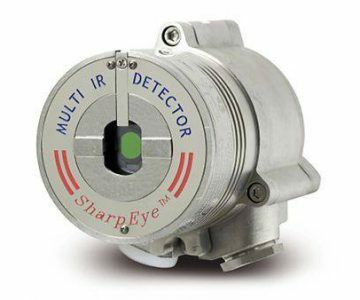 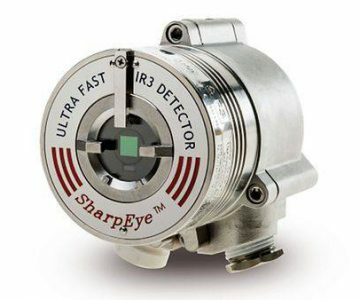 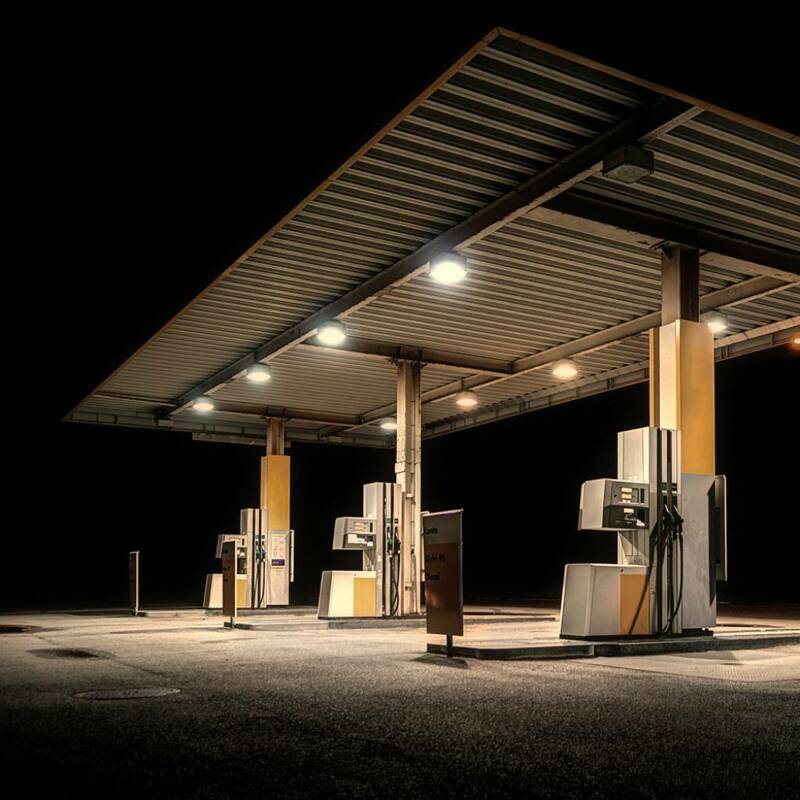 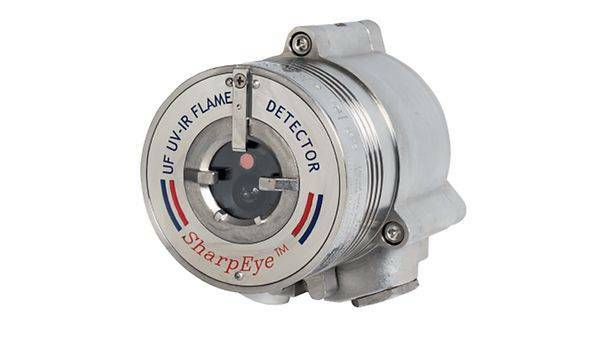 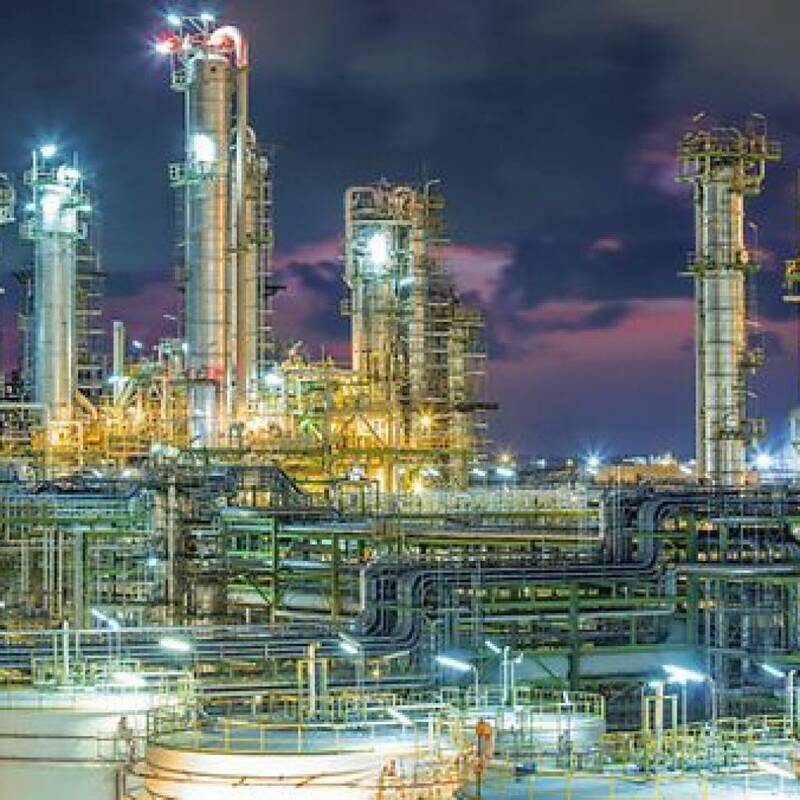 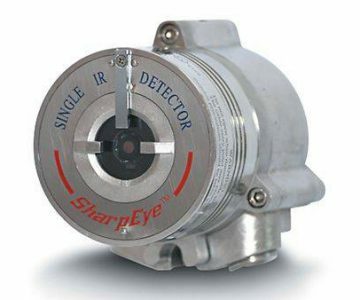 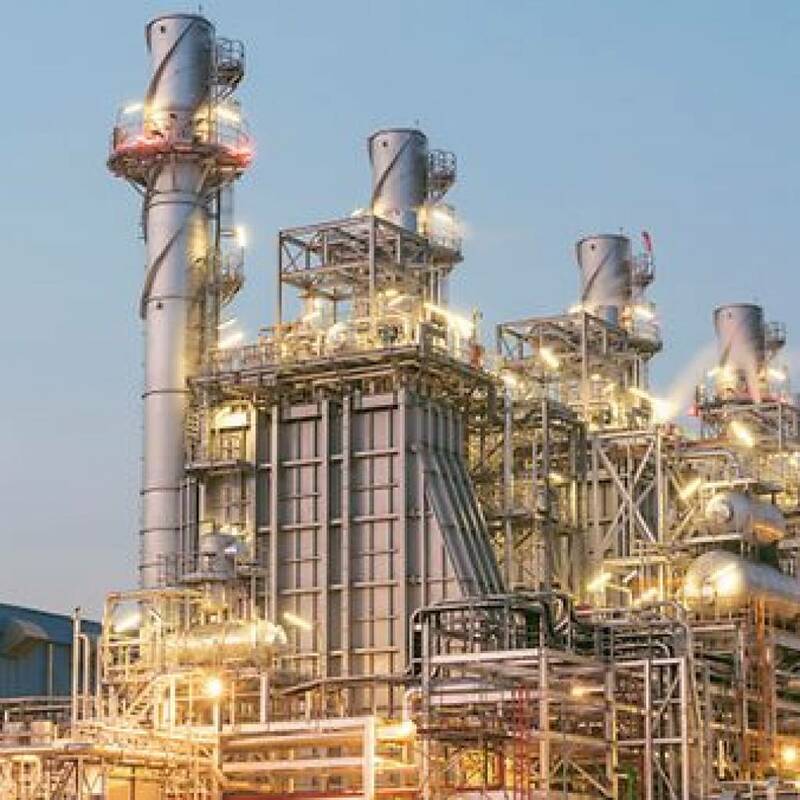 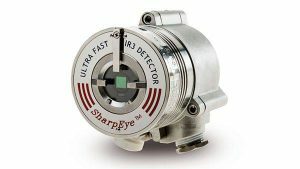 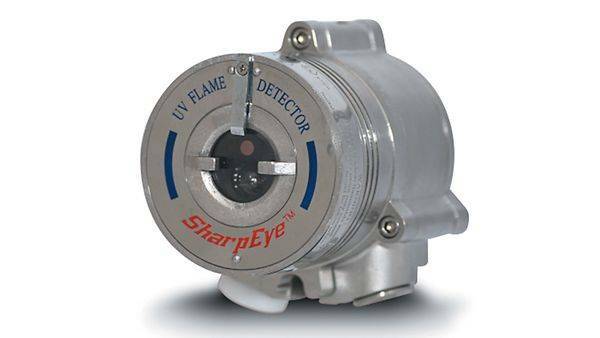 The Spectrex Sharpeye 40/40 and 20/20 series are high quality ranges of flame detectors both non-EX and ATEX EExde UV, single IR, UV/IR, IR3, Multi IR Hydrogen and IR3 Video flame detectors are available to operate in the harshest environmental conditions. 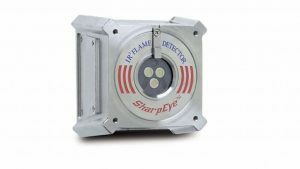 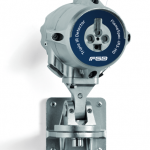 The Spectrex SharpEye flame detectors are self-contained stand-alone devices designed for direct connection to control and alarm systems or automatic fire extinguishing systems using relay outputs, 4-20mA, HART or RS485 outputs. 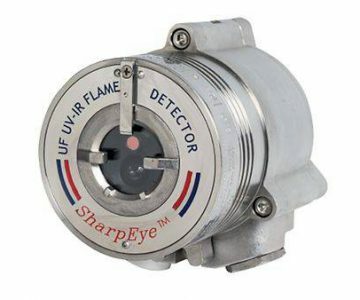 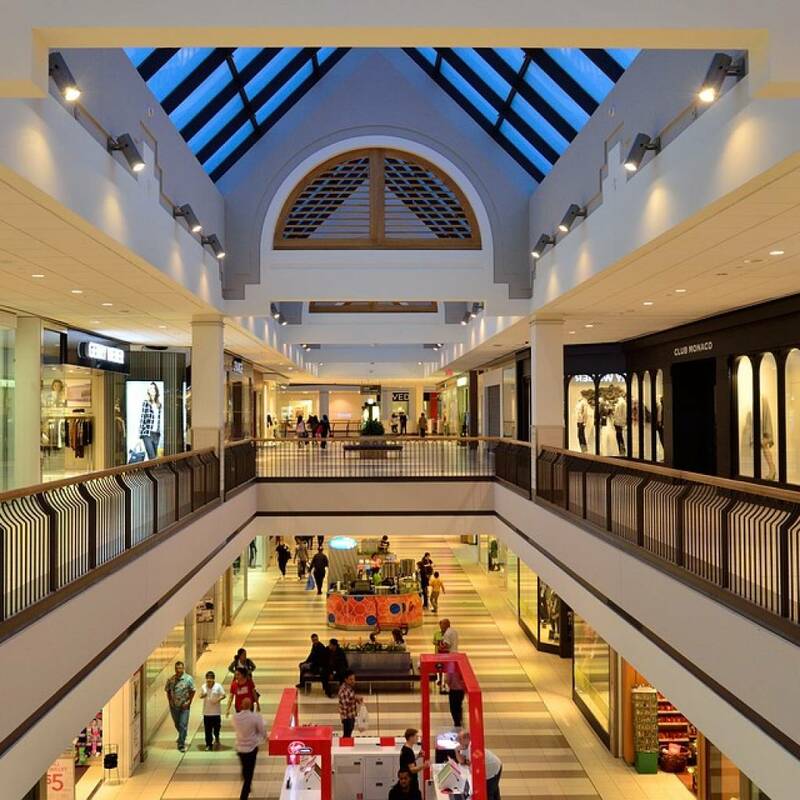 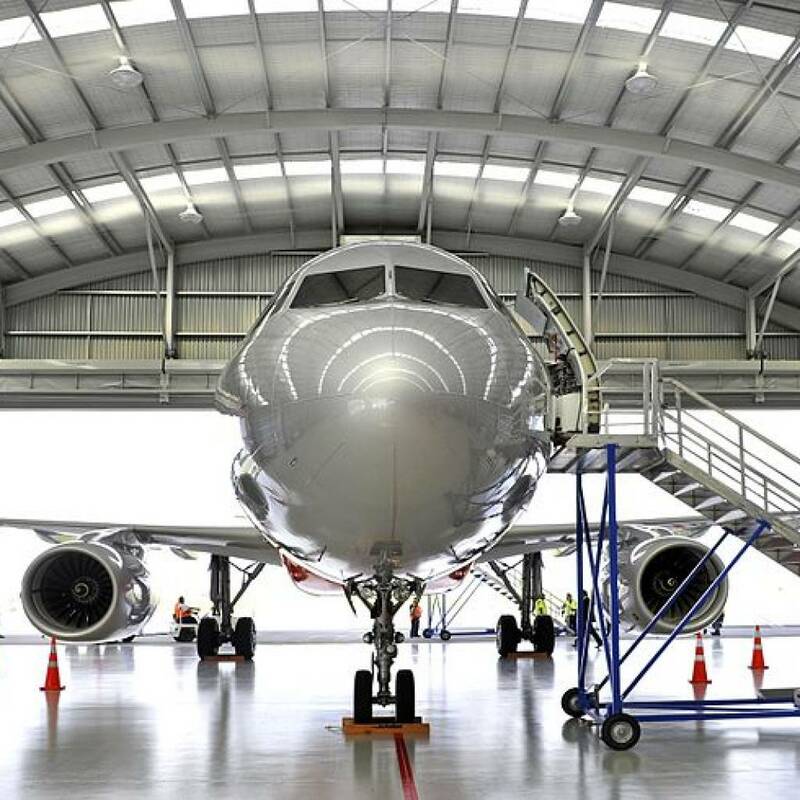 All model Spectrex SharpEye flame detectors such as the 40/40 series and the stainless steel 20/20 Mini as well as the 20/20-MPI polycarbonate series and all accessoiries are available from us. 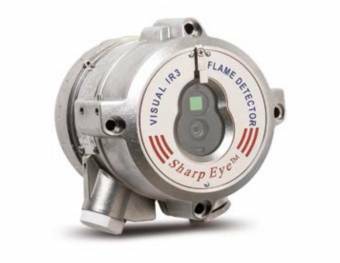 We also sell and rent out the full range of Spectrex flame simulators FS-1100, FS-1200, FS-1300 and the FS-1400.